We are delighted to announce the annual Jacqueline Wilson Scholarship for research into children’s literature. 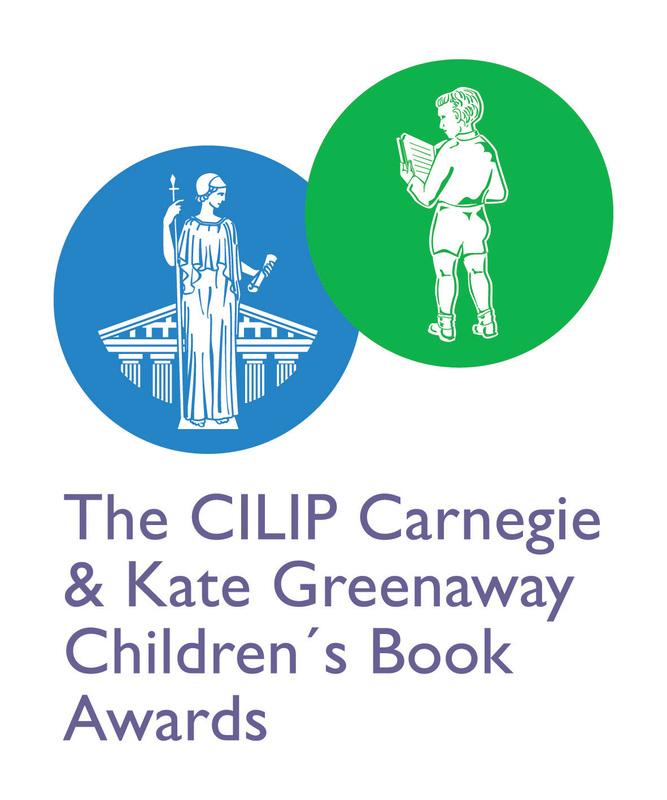 This will be awarded to a postgraduate PhD student working in the field of children’s literature or creative writing for children. The Jacqueline Wilson Scholar will be based in the award-winning National Centre for Research in Children’s Literature (NCRCL) with access to the Children’s Literature Collection and archives, and will join a lively community of researchers, writers and students. This fully funded scholarship will cover home/EU fees of £3,966 for Home/EU students and maintenance of 15,863 p.a in 2014/15 for 3 years full-time subject to satisfactory progress. The scholarship is open to new students only and preference may be given to proposals that build on the research interests of the NCRCL. These include, but are not limited to: philosophy; historical fiction; landscape; domestic spaces; memory; reading. Applicants are encouraged to identify potential supervisors as part of their application. The Department of English and Creative Writing is looking for candidates of the highest quality, capable of submitting a Ph.D. thesis within 3 years. Applicants should have completed an MA degree in a relevant subject, such as children’s literature, reading or memory, prior to the start of the studentship. Applicants should also be able to demonstrate strong research capabilities and fluency in spoken and written English that meets the university’s entrance criteria for doctoral study. What does it mean to belong? How can literature help children as they struggle to relate to different groups at home, in school, and in the wider society? Who does children’s literature belong to? How can books help all children feel they belong? Children’s literature has traditionally been perceived as a place where all children can find a place and belong. But is this true? The 21st annual IBBY UK/NCRCL MA conference looks to explore these questions and the concept of belonging in children’s literature. The NCRCL invites you to an exciting summer event for MA/PG Dip and PhD students past, present and future. Current students and alumni are all welcome as is anyone interested in applying to the MA/PG Dip in Children’s Literature, or undertaking doctoral research at the NCRCL. Tea, Coffee and Conversation – meeting the NCRCL team. Adèle Geras discusses her work as the best-selling author of over ninety books for children and young adults, including dark retellings of fairy-tales in the Happy Ever After trilogy, stories woven from the Trojan War in Troy and Ithaka, and historical fiction in Lizzie’s Wish and Cecily’s Portrait. Presentations from NCRCL Staff about research and teaching interests. Book launches – recent publications from the NCRCL team. Research Talk by Beth Rodgers (Aberystwyth University) on ‘Competing girlhoods: constructing the ‘girls of today’ in late Victorian girls’ periodicals’. There is no charge for the open day, but you will need to book a place for catering purposes.